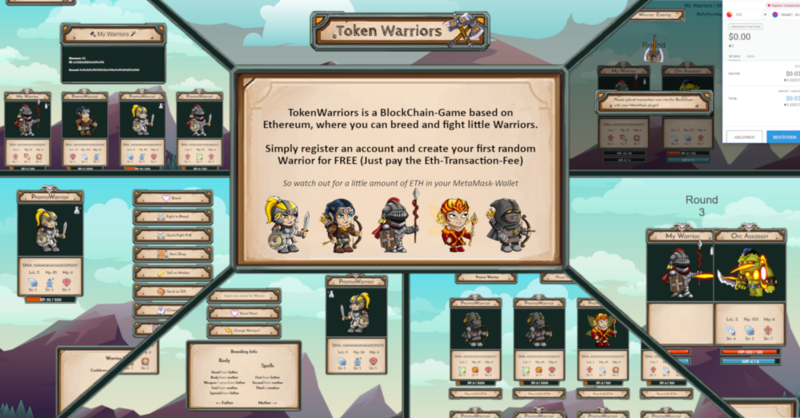 The #TokenWarrios cannot wait anymore and are back with a video and release! I've made it to level 3 so far. Yes I added 3 numbers to the DNA and forgot to update the width of the container ? 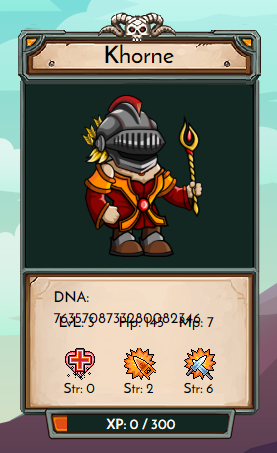 and thank you for testing the game ? Looks like some changes in spells - I ended up changing as I'd seemed to have lost that piercing spell/attack. I rather like that one. Version 0.9.9 is now online ? why don't you put this on XAYA? 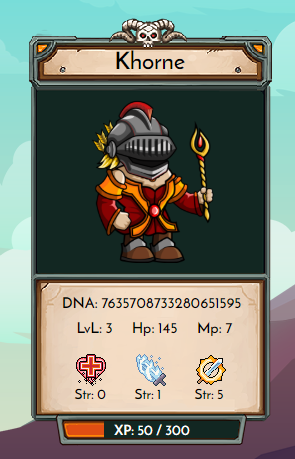 I think I build my next Game on the xaya network but for this, I have to understand your kind of implementation. 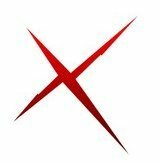 You stated some time ago that I can´t do any calculation on the xaya network. Only sending new states in form of JSON-Objects. I try to build a turn-based game on the xaya network in RPG style like "Breath Of Fire 3" with a big map for every player. But I create a new post for some tasks I´m not sure how to accomplish. ﻿ I try to build a turn-based game on the xaya network in RPG style like "Breath Of Fire 3" with a big map for every player. But I create a new post for some tasks I´m not sure how to accomplish. He's really the top guy to ask. I wrote the tutorial materials, so I can also help answer, though not in such an authoritative was as Daniel. I'd recommend starting reading the tutorials in order. Once you finish, you'll know 99% of everything and be easily ready to get started on your game. Of course, skip the ones you don't need, e.g. Hello World! 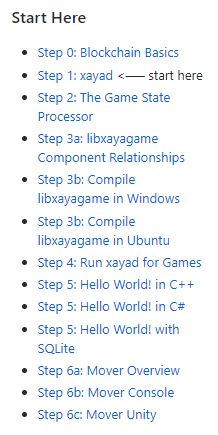 in C++ vs C# or the ones about compiling libxayagame for Ubuntu vs Windows, etc. The "Hello World! in C++" and the Mover tutorials are rather long. The most important part in the Mover tutorials is understanding the forwards callback. You can skip the backwards callback most likely as you'll probably want to write your game using libxayagame's xaya::SQLiteGame. If you're doing it online, I'd ask Daniel about what sort of architecture would be best. For doing an online game, I would write the backend / game-state processor in C++ just as in the "SQLite Hello World" tutorial. You can then run that on your server (but everyone who wants to verify themselves and be "fully decentralised" could run it themselves locally). The main difficulty with doing a game fully online is that you need a wallet in the user's browser, basically the equivalent of MetaMask.